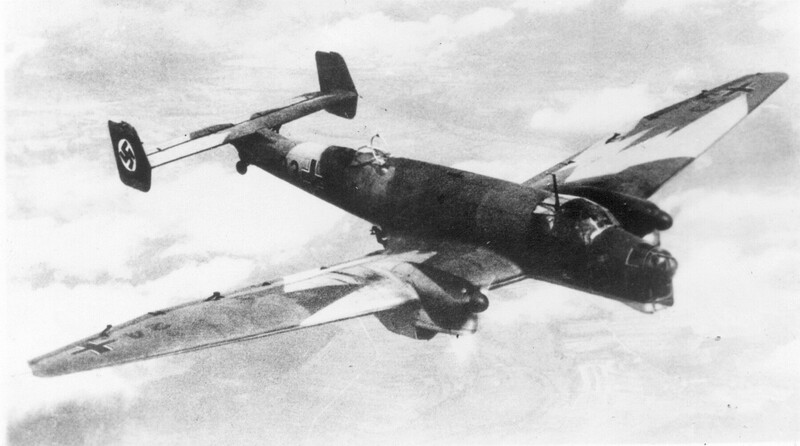 The Junkers Ju86 was a monoplane civil airliner and military bomber which first flew in 1934. 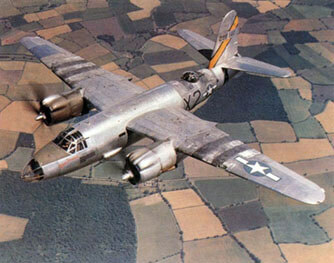 Although a few were sold to several countries as a 10 seat airliner the majority were used in military service. 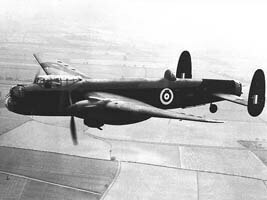 It was used during the Spanish civil war but proved inferior to the He111, and then after tended to be used for specialised roles such as high-altitude reconnaissance. 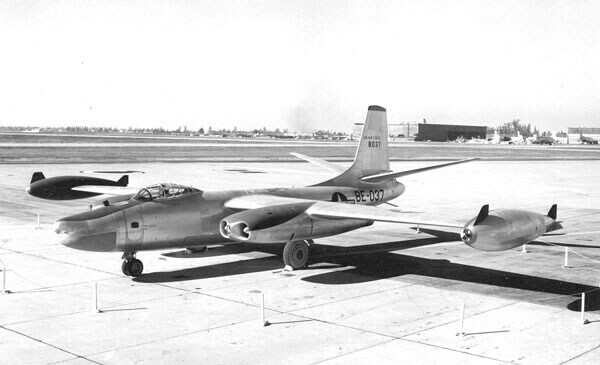 Around 900 were built but only a single example has survived. 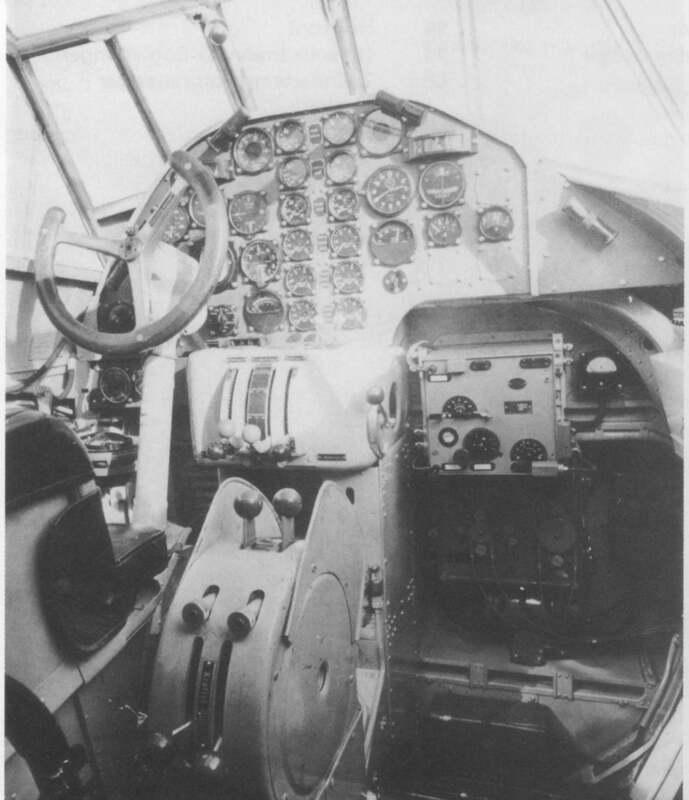 This title includes two pilots manuals and two descriptive/maintenance manuals for several variants of the Junkers Ju86. The files have been scanned from the original flight manuals and retain any colour pages. 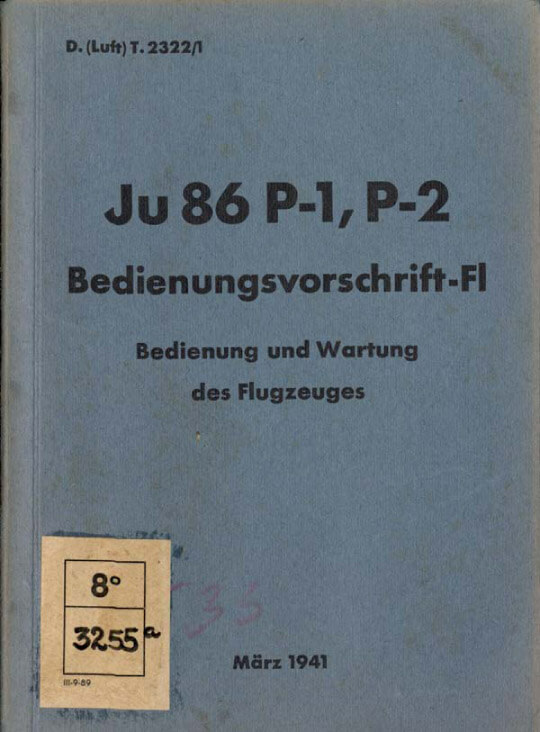 Bedienungsvorschrift-fl (Flight Operating Instructions) for the Junkers Ju86P1,P2 dated Mar 1941 with approx 70 pages. 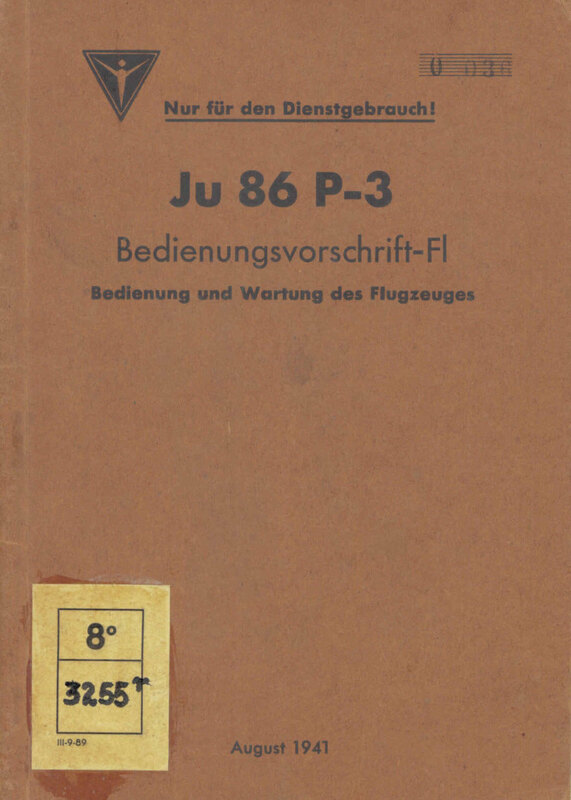 Bedienungsvorschrift-fl (Flight Operating Instructions) for the Junkers Ju86P3 dated Aug 1941 with approx 42 pages. 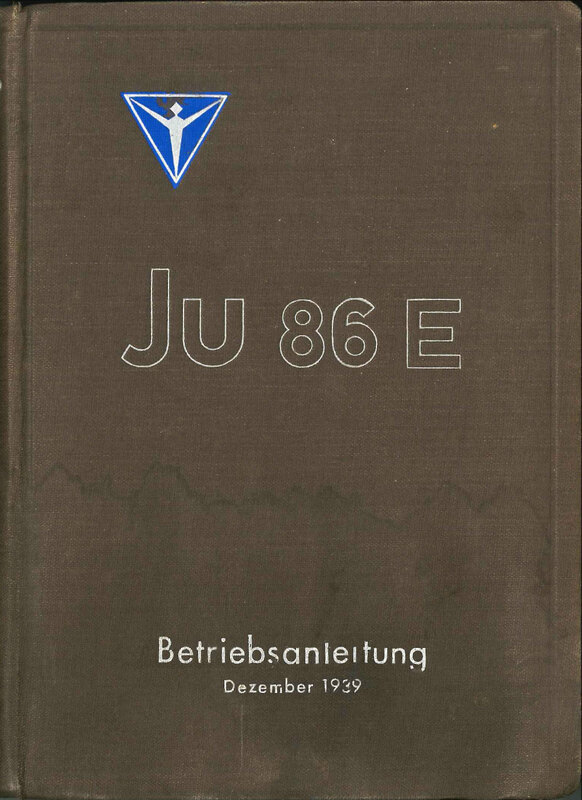 Betriebsanleitung (Operating Instructions – like a maintenance manual) for the Junkers Ju86E dated Dec 1939 with approx 165 pages. 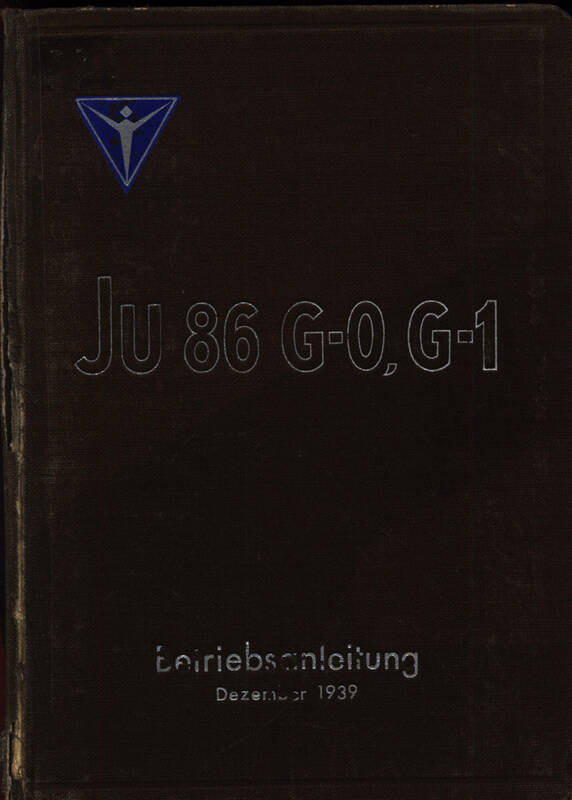 Betriebsanleitung (Operating Instructions – like a maintenance manual) for the Junkers Ju86G0, G1 dated Dec 1939 with approx 384 pages.